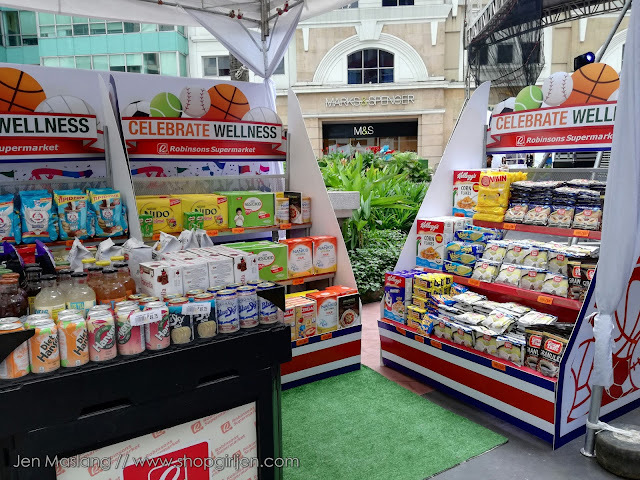 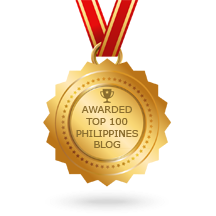 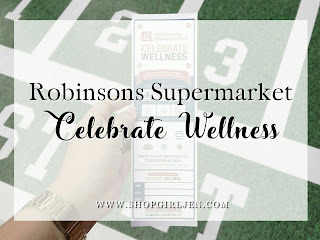 Because Robinsons Supermarket takes our wellness seriously, no one can stop them in spreading and celebrating wellness. 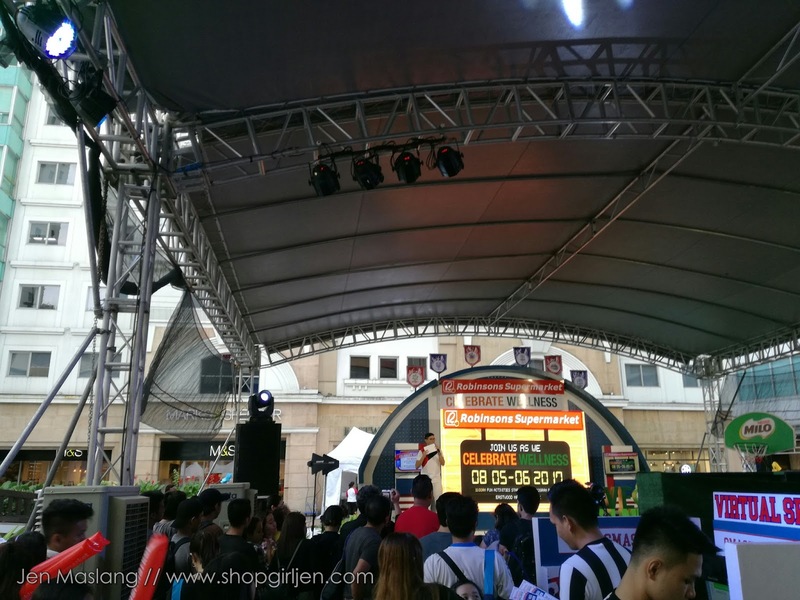 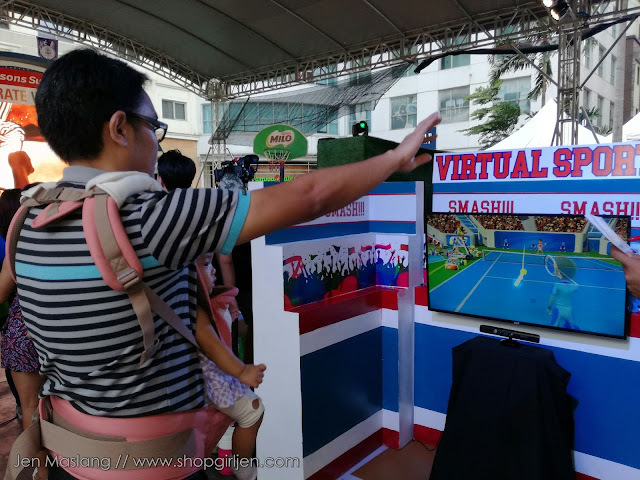 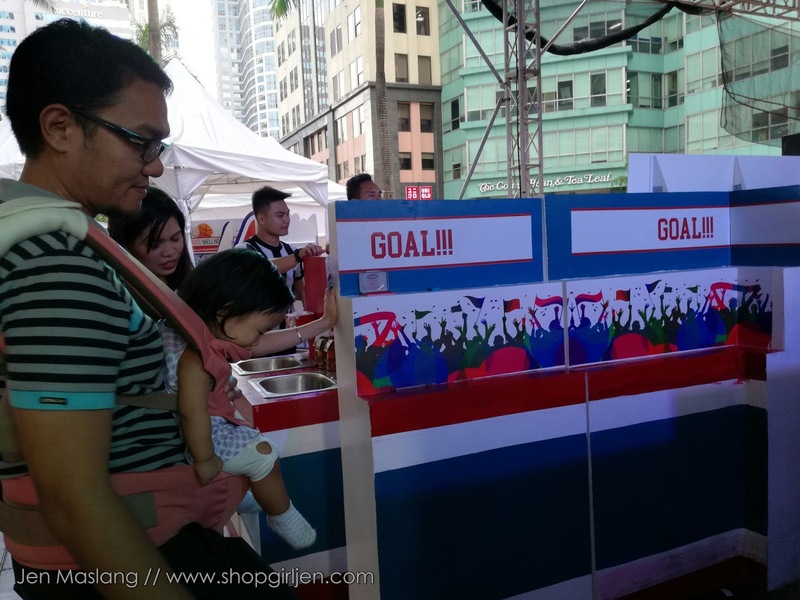 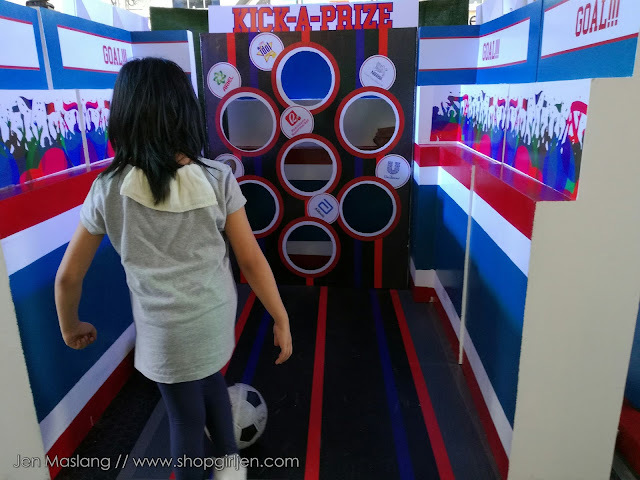 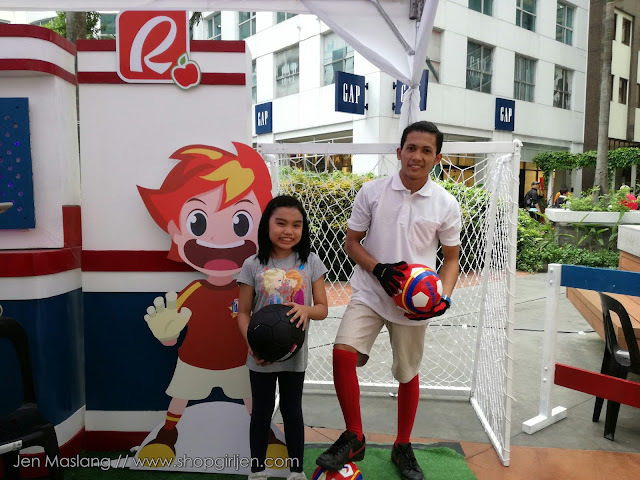 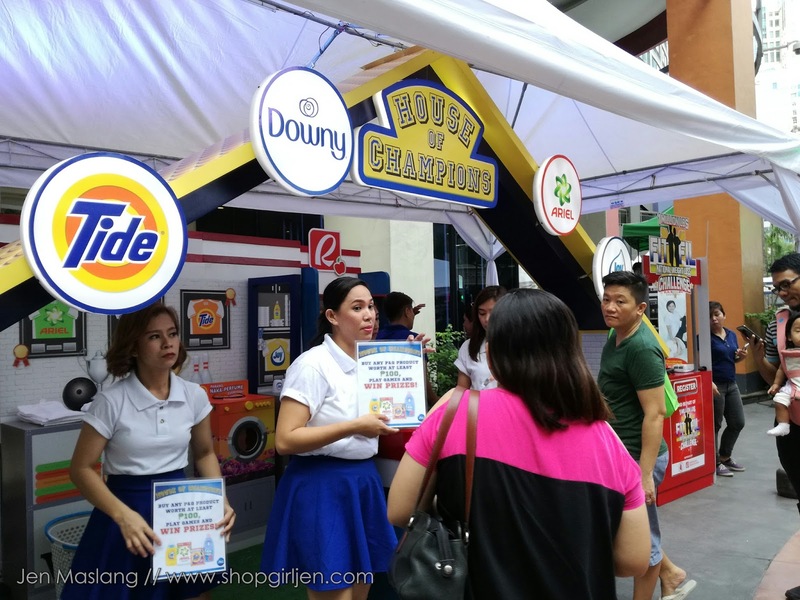 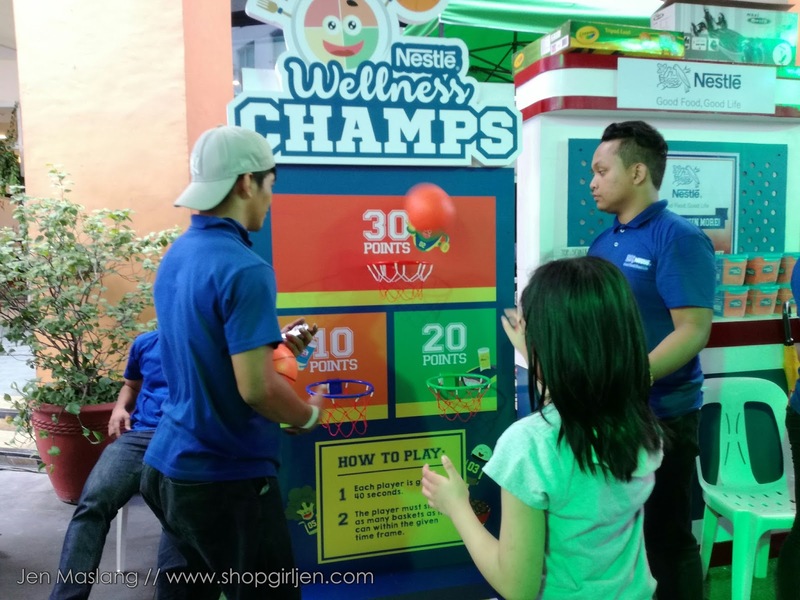 On its fourth leg of its year-long Route to Wellness journey, Robinsons Supermarket continuous to promote a healthy and active way of living. 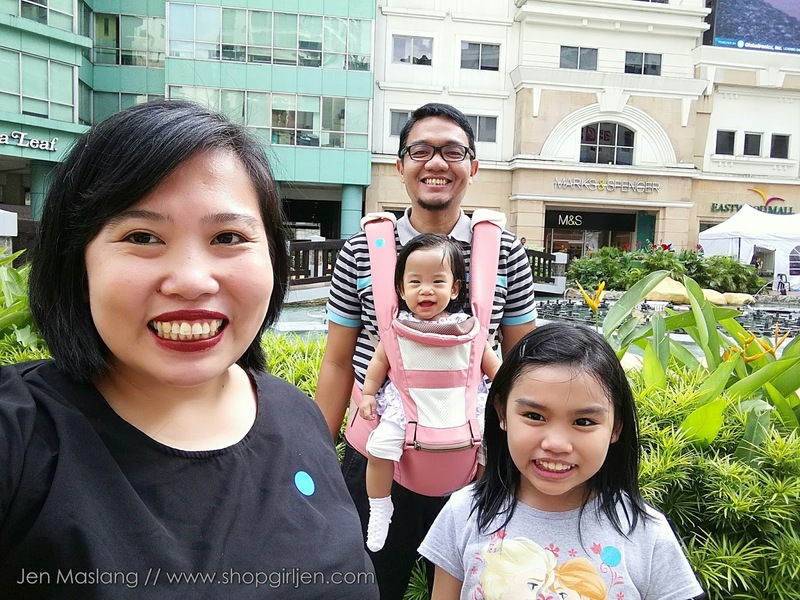 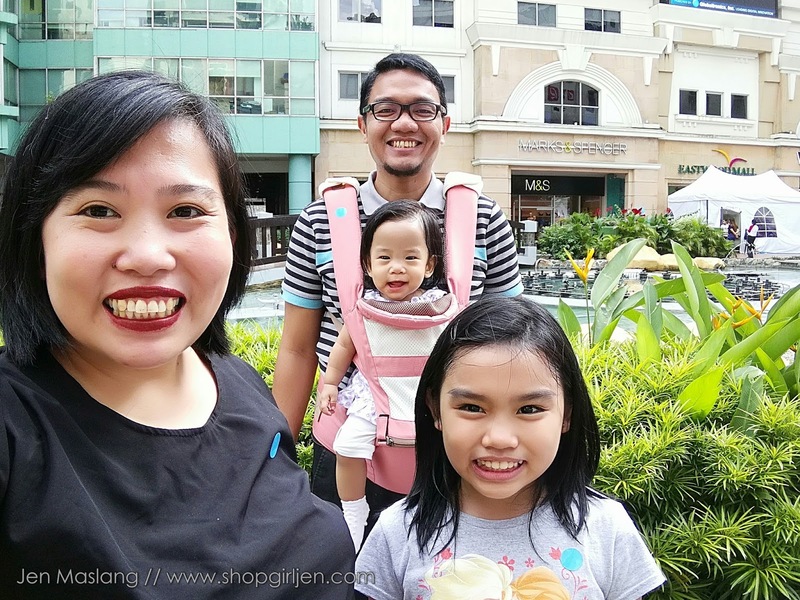 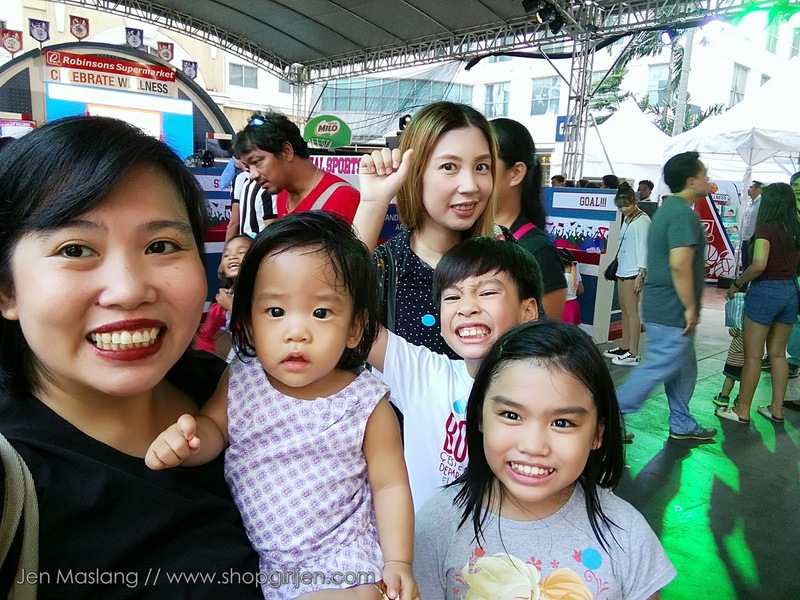 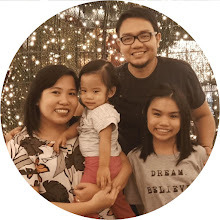 The fambam and I had fun when we attended Celebrate Wellness at the Eastwood Mall Open Park. 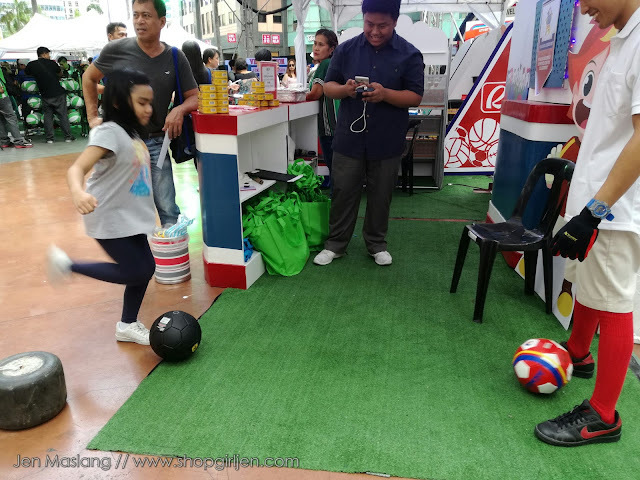 The families were treated with exciting sports related and wellness activities to promote a fun, healthy and active lifestyle. 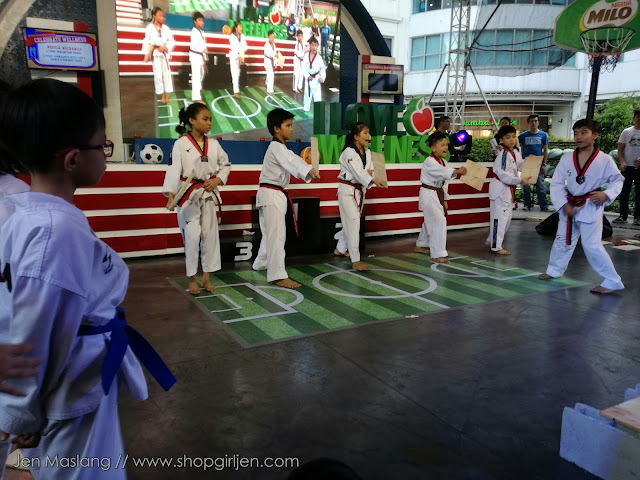 Families were also treated to an afternoon program featuring a taekwondo demo, basketball shootout, soccer game, wellness arm wrestling, hygiene talk, and Milo Champ Dance Moves activity. 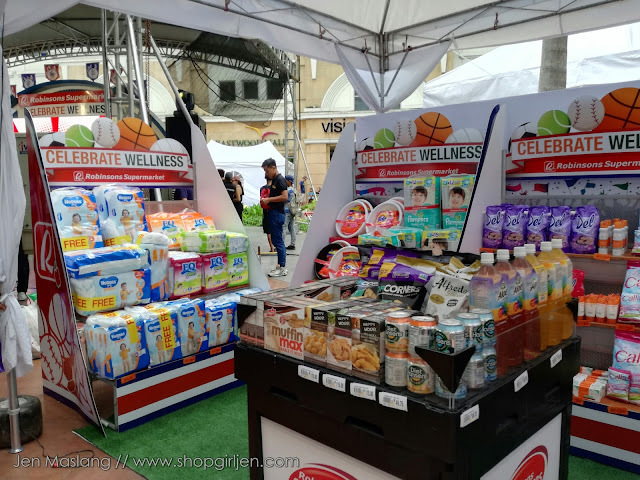 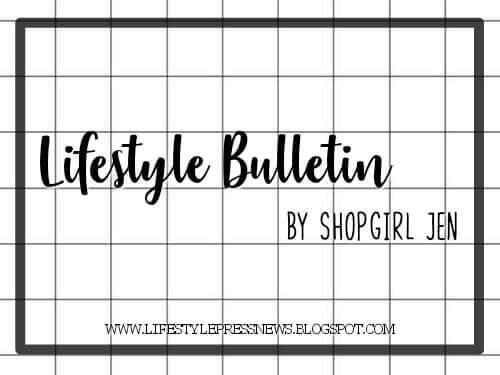 Here's your chance to catch Celebrate Wellness caravan as they visit Robinsons Place Metro East on August 18-20; Robinsons Place Malolos, Bulacan on August 25-27; Robinsons Lipa, Batangas on September 1-3; and Robinsons Ilocos on September 15-17. 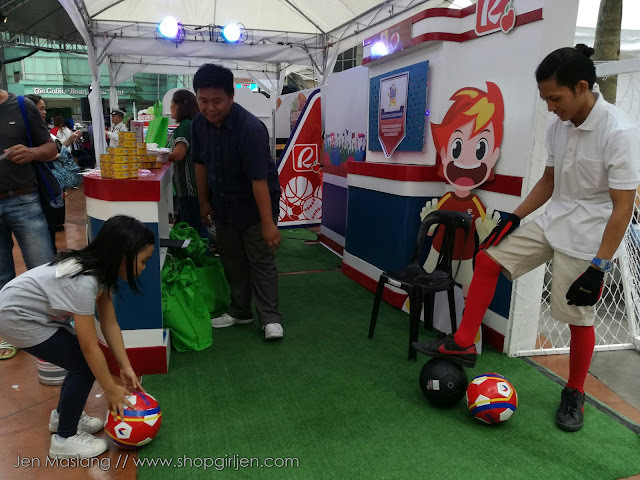 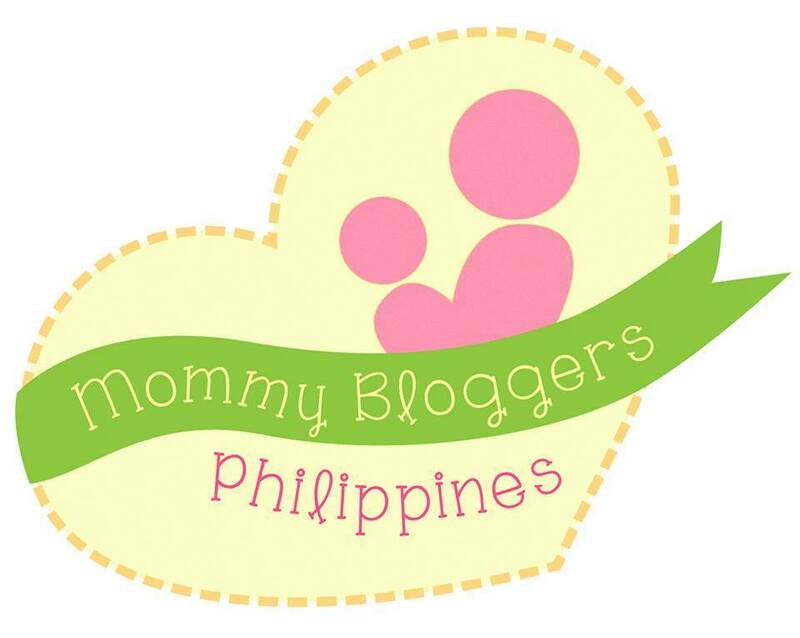 Thank you Robinsons Supermarket for the fun afternoon! 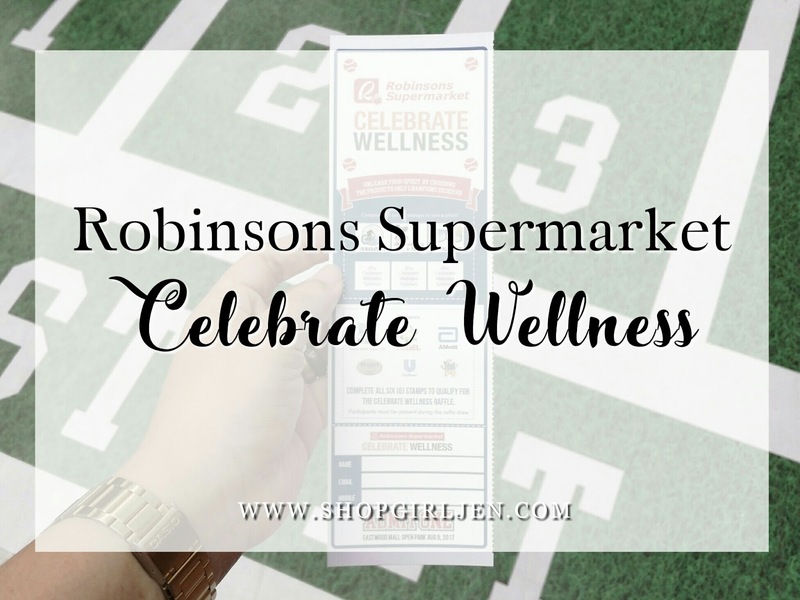 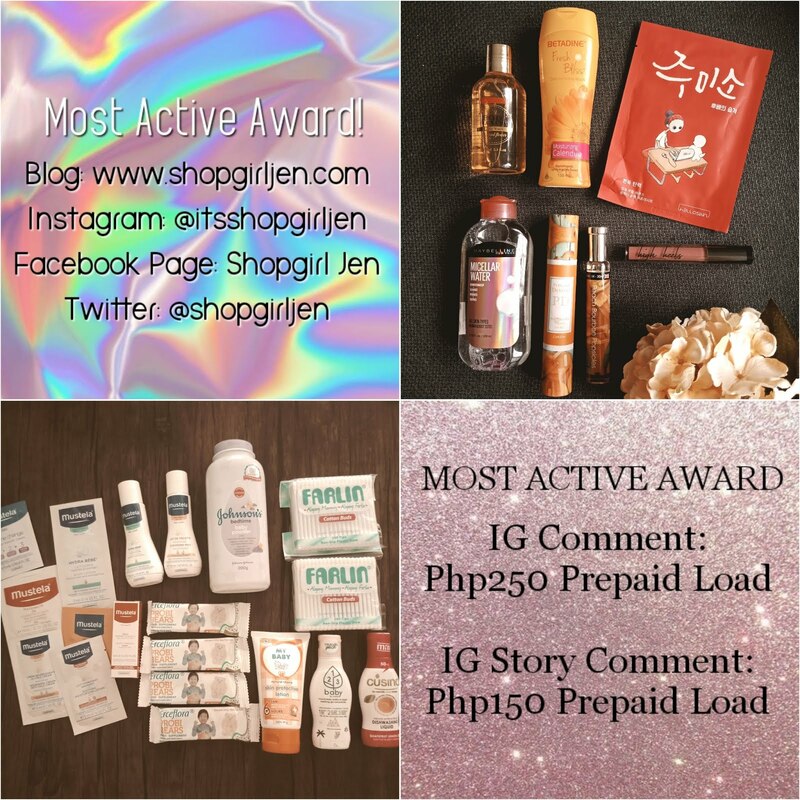 Head over now at Robinsons Supermarket and celebrate wellness.